According to DigiTimes citing sources close to the “upstream supply chain”, the reason for the possible delay is that the Transformer Prime will ship with Ice Cream Sandwich, instead of Honeycomb. 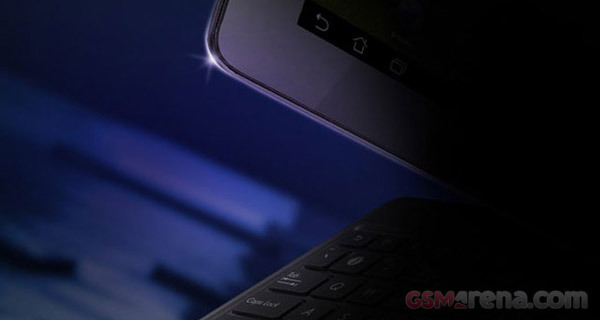 Reportedly, Google has agreed to cooperate with ASUS on launching the eagerly anticipated tablet with Android 4.0 running natively instead of going the route of a software updating at a later stage. If that info pans out, the Transformer Prime will have to wait a bit more before it gets in the spotlight. We’ll keep you posted on any updates we receive, so stay tuned!